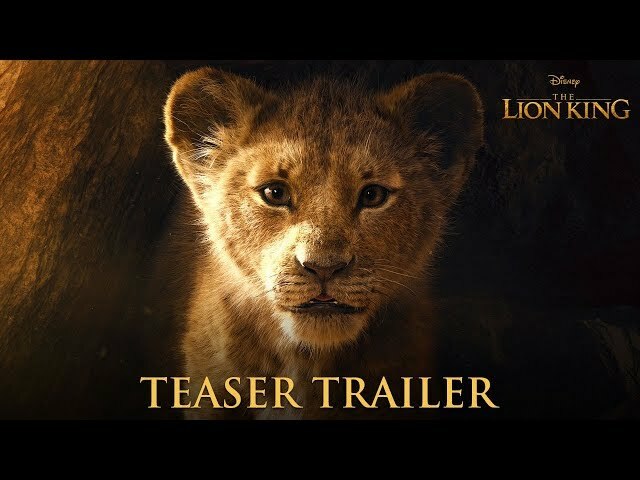 We’re happy to be part of the new teaser trailer for The Lion King! The trailer was released on Thanksgiving evening, the 22nd of November on the official channels of Walt Disney Studios. It became the most-viewed Disney trailer debut ever as it reached a record-breaking 224.6 million global views in 24 hours! The Lion King will hit cinemas July 19th and features the voices of Seth Rogan, Chiwetel Ejiofor, Beyoncé Knowles-Carter and James Earl Jones.